Medellín is the second-largest city in Colombia, with almost four million people in the city itself plus the surrounding metropolitan area. The city is not that well traveled, as it used to be considered quite dangerous due to warring gangs. 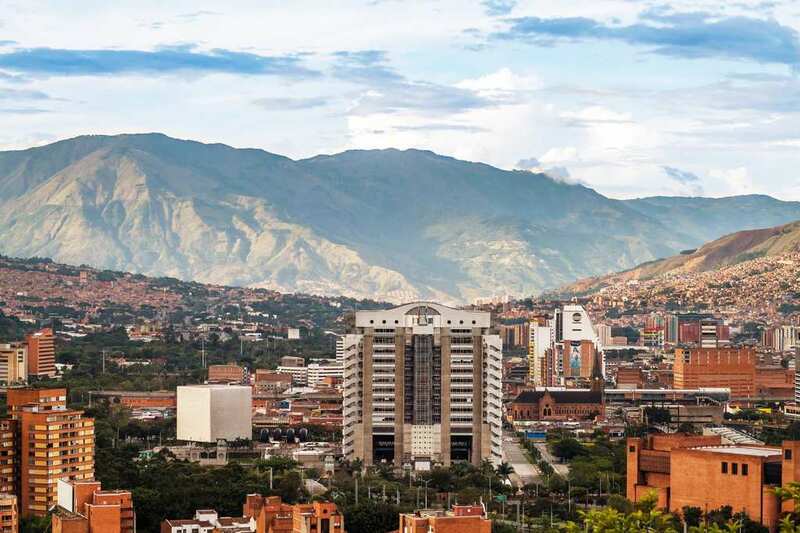 There is a strong Paisa culture in Medellín, which is a word referring to the culture of the Antioqueños, those who live in the Antioquia province where Medellín is located. The culture has its roots in Spanish European culture and espouses Catholicism, hospitality (especially of foreign tourists like yourself), and a mentality of hard work. The locals are friendly, and it is easy to make them smile. 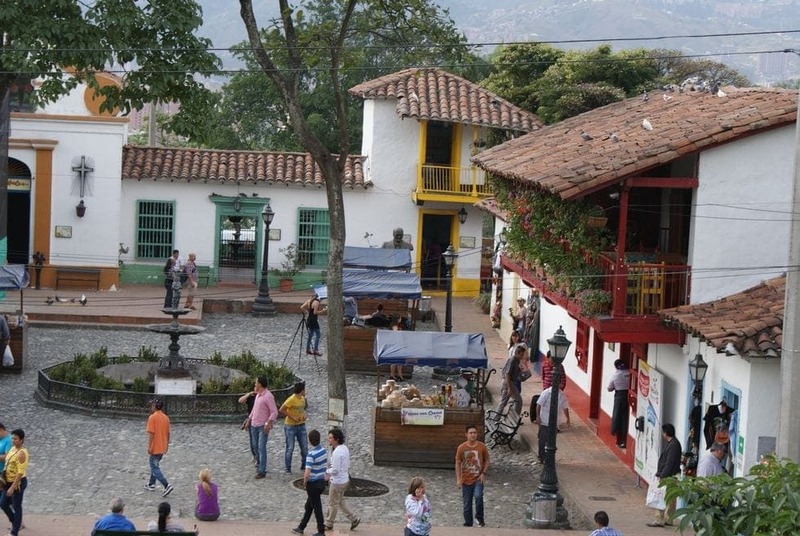 Right outside of the city is Pueblito Paisa, a small town on the hill Cerro Nutibarra where you can get a taste of what Colombia used to be like. There are many quaint restaurants, shops selling authentic Colombian goods, and a charming town square complete with a stone fountain. 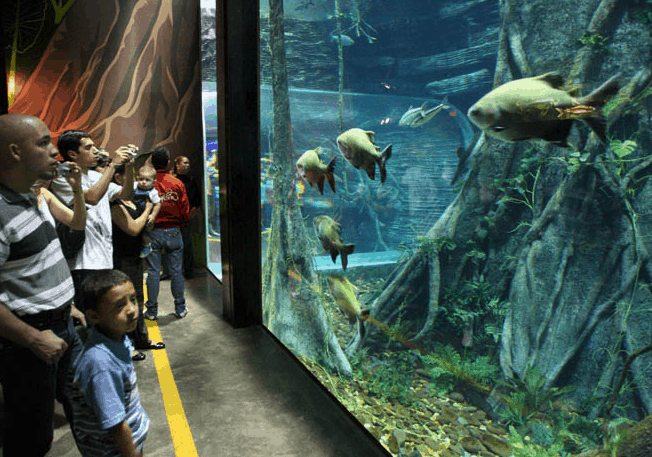 Another nice attraction is the Parque Explora Aquarium, the biggest freshwater aquarium on the continent. The fish in the exhibits are exotic, as they are from the Amazon River; something that you probably cannot find in your aquarium in your hometown. Another attraction is the Museum of Antioquia, which is an amazing museum that has over a thousand pieces by legendary Figurative artist Fernando Botero. Take a look at coming to Medellín with your partner as well, because Las Palmas is one of the most romantic areas in the city.